At this rate, Arsenal may not see much of Jack Wilshere and Santi Cazorla this campaign. The duo have been ‘three weeks away’ for a good month now and Arsene Wenger has confirmed neither of the two crocked midfielders will be back shortly after the international break (via Arsenal.com). 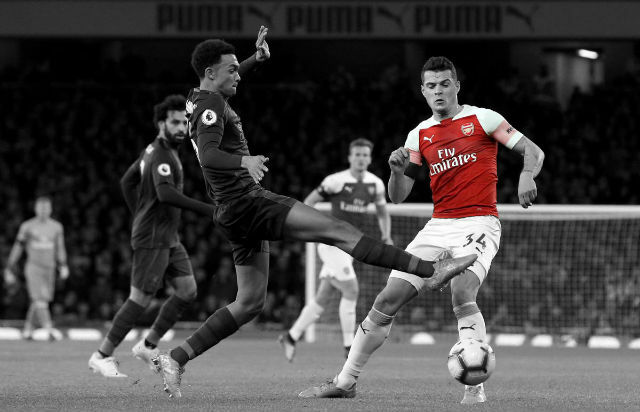 Wilshere has been missing since fracturing a leg in training leading up to the clubs Community Shield win over Chelsea in August, while Santi suffered a nasty knee injury against Norwich back in November. 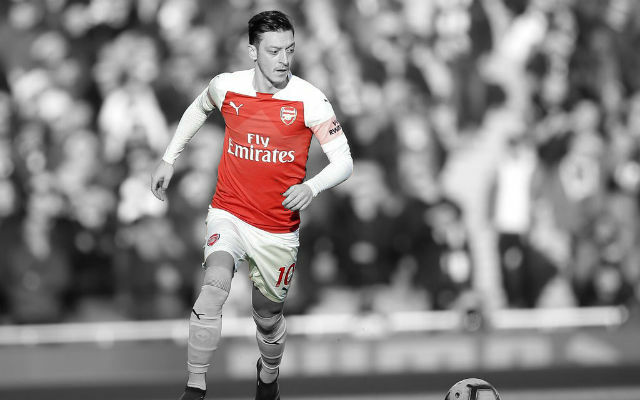 With Arsenal’s engine room depleting game by game, the two central midfielders would have been a welcomed addition to the squad heading into a crucial part of the Premier League season. 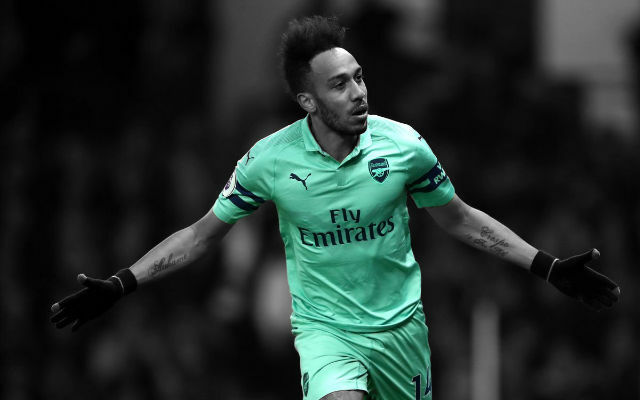 Elsewhere, Mathieu Flamini is another confirmed absentee after picking up a hamstring injury shortly before half time against Barcelona on Wednesday night. Francis Coquelin, who was presumably rested, replaced him just before the break and is nailed on to start against the Toffees. 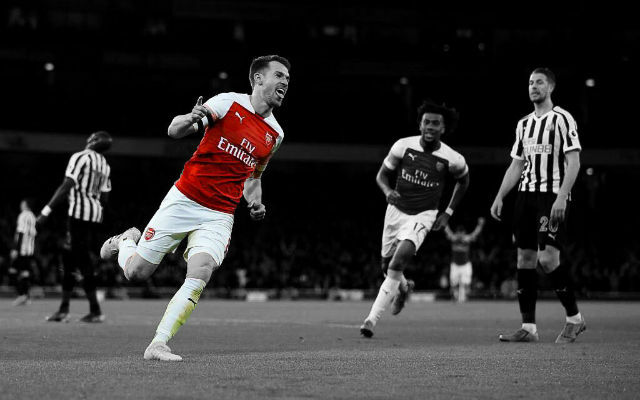 Despite the disappointing Wilshere and Cazorla update, there are positive signs that Ramsey and Cech will return to the fold after the upcoming international break. 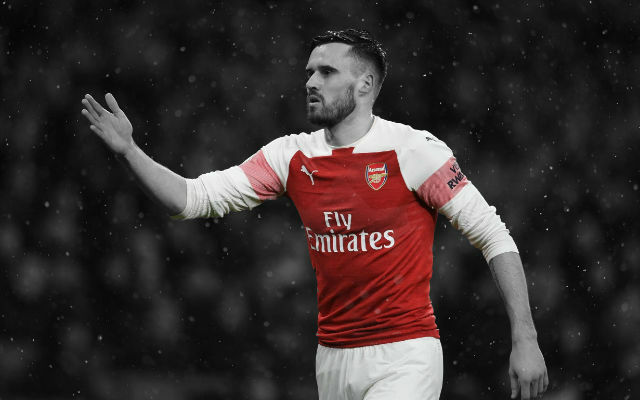 Having Ramsey as an option will certainly be beneficial as Wenger looks to string a run of games together in order to make up the vast 11 point gap with Leicester City with nine matches remaining. 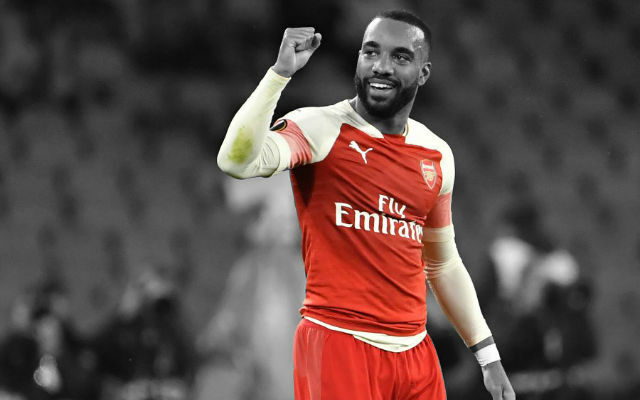 The Welshman could be used from a wide position despite preferring a central role as he is allowed more freedom on the flank and has proven to be quite effective. Mohamed Elneny and Francis Coquelin have emerged as the sides most likely duo to man the centre of the park in a bid to provide more stability and tenacity. The combative pair can do the business at Saturday lunch time.